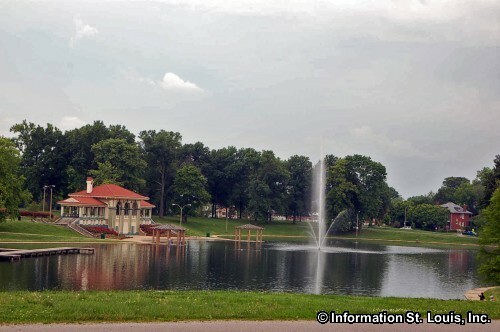 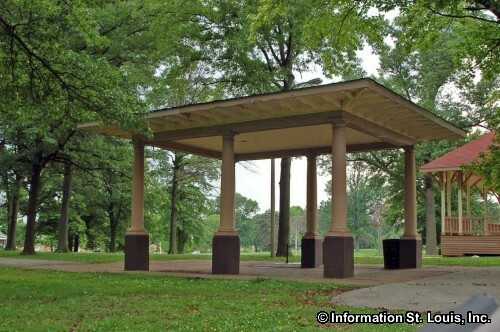 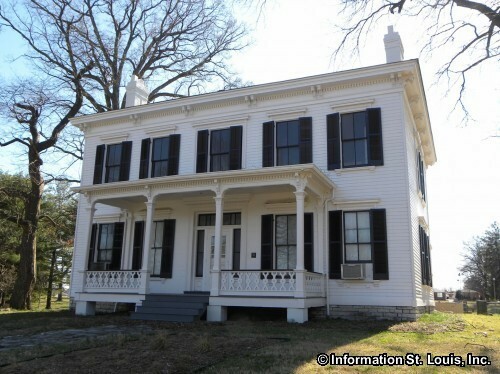 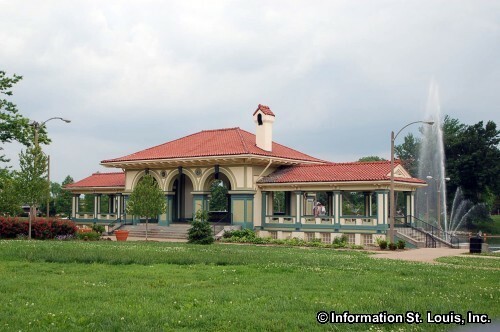 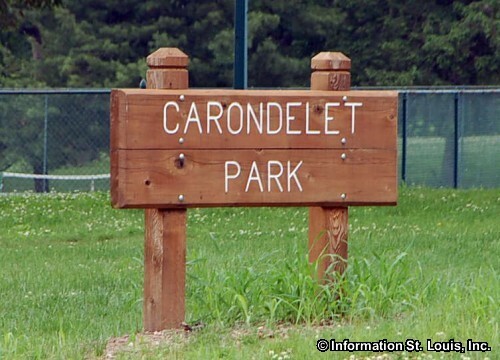 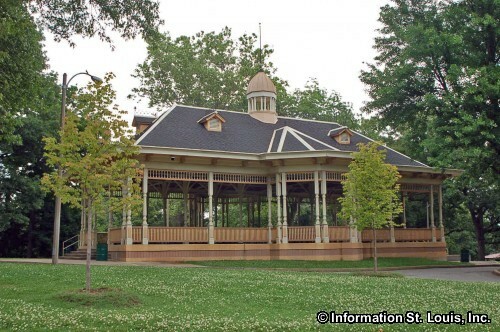 Carondelet Park is located in south St. Louis City, near the Carondelet and Boulevard Heights Neighborhoods. It is a large park, featuring many recreation facilities, as well as the Carondelet YMCA. 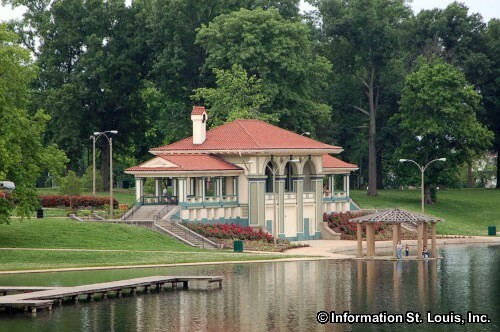 Park Amenities: 180 acres of parkland, two fishing lakes, 3 and 5 acres, one with boathouse and dock; 3 softball fields (2 lighted), a lighted baseball field, 3 soccer fields (2 lighted), a field house, 5 lighted tennis courts, 4 picnic shelters, barbecue grills, playgrounds, 10 horseshoe pits, walking trails, comfort stations, accommodations for wedding receptions. 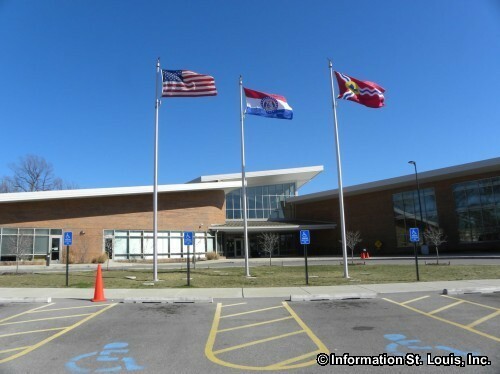 Also located at the park is the Carondelet YMCA Rec Complex which features an indoor pool that features lap lanes, waterslide, vortex, lazy river, recreational pool; sauna, steam room, gymnasium, multipurpose rooms, locker rooms, catering kitchen, Teen Hub with exergaming equipment such as the Wii and Dance Dance Revolution and a climbing wall; elevated track, cardiovascular machines, free weights, and more.